Welcome to Mohan's Motors. We are one of the leading used car Dealer in Telengana. We stock a huge range of different makes and models, giving you the variety that you are looking for. Since 30 years throughout our time selling used cars in the Telengana, Mohan’s Motors have been genuinely committed to providing a quality first class service and value for money in every area of our business. Our website has been built to be as user friendly as possible to help you choose the best car suitable for you. If online is not your thing then you can drop by at any one of our Showrooms located across the City in Ameerpet, Secunderabad & Madhapur. We are the 1st Independent Pre-Owned Car Dealer to Introduce a dynamic website for our Customers in A.P, setting Benchmark for all others in this Industry. Stocking more than 150 Vehicle at any time. We specialize in Nearly New Cars, Less Driven, Quality Used Cars and Carry in stock most of the main body types of Sedan, Coupe, Sports, Hatchback, Convertible, MPV and SUV’s & Luxury used cars. With All the Facilities of Buying | Selling | Exchange | Park & Sell | Finance | Insurance, we provide one stop solution for all your needs. Used cars Hyderabad; Sell Used car hyderabad, used car dealer hyderabad, Best used car dealer in hyderabad, Best used car dealer in india, Luxury used cars hyderabad, premium used cars in hyderabad, Car loans in hyderabad, car insurance hyderabad, pre owned cars hyderabad, second hand cars hyderabad, sell second hand cars in hyderabad. 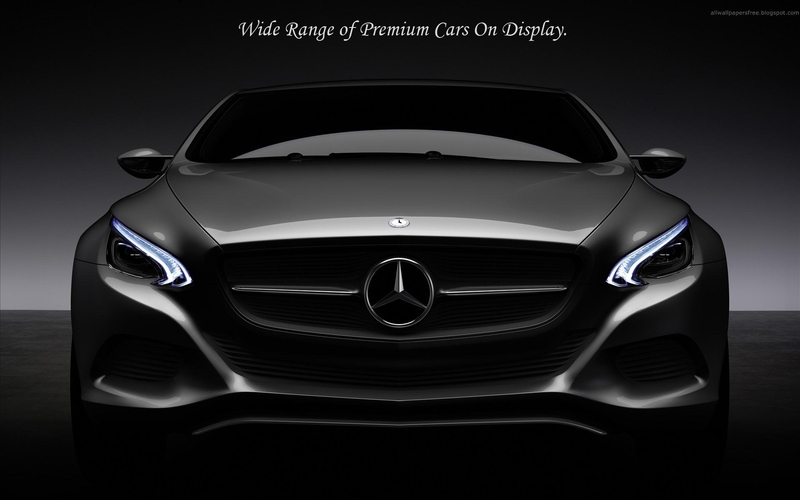 Premium cars hyderabad. Best Used car dealer Hyderabad. Sell premium used cars hyderabad. second hand cars hyderabad. Luxury cars hyderabad, Premium cars hyderabad, sell car hyderabad, No 1 car dealer hyderabad, Premium car dealer Hyderabad, telengana cars , Best used car dealer hyderabad. 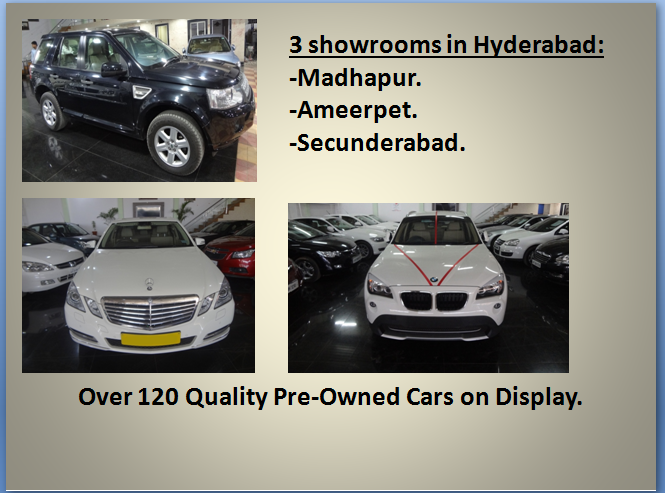 Its the Best showroom and people I have seen in Hyderabad for Pre-Owned Cars. The quality of cars and their service is commendable. "Very nice Cars, Wide Choice. Buying Cars from them since 10 Years. No complaints. " Very Experienced Staff. Good customer experience. Small to Luxury You get it all..! One of the most preferred Destination for used cars. Excellent after sales support by them. Their Advice helped a lot. Safe & Secure Showrooms. You can trust and Park your car with them. Their Park and Sell Facility is the best. No Push Sales, they give you ample time to decide. They have the best finance rates on their cars, got 4.4 finance for a 5.00 Car. Great! One of the staff was a bit rude, anyways bought the car from them as it was a good deal.. I bought a car from Mohan's Motors, Fully satisfied with it. Best in class and best in service !